I welcome you all to the official website of DK College, Jaleswar. Standing beside the adjoining hallowed road from Puri to Chandaneswar in a geographical ambience of West Bengal and Orissa border, the institution goes on illuminating the appalling gloom of ignorance. 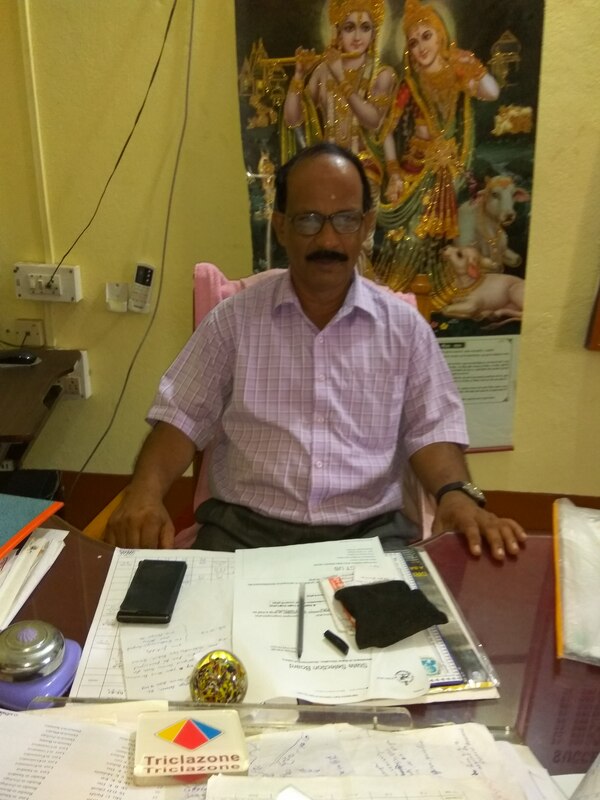 It goes an upholding the golden heritage and history of North Balasore with the constant endeavour of people the pupils who are grooming for a higher thing. I am proud of this institution and delightfully inform you that this institution has been expanding fast to meet the forth coming challenges of the panoramic trauma of time.